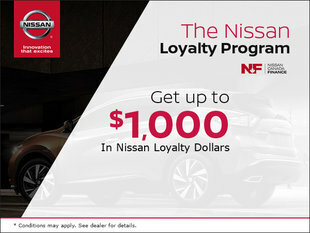 When it comes to saving money, we are always there to help you at Jonker Nissan. 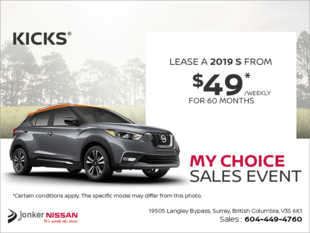 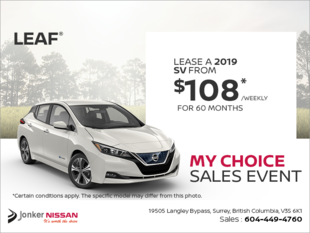 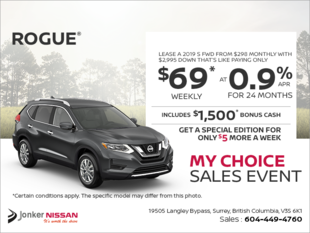 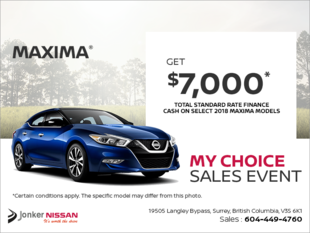 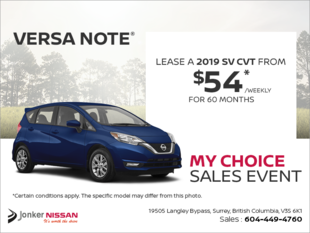 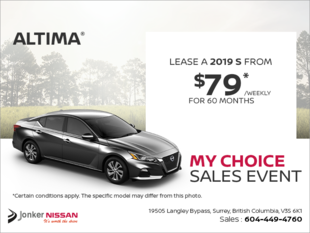 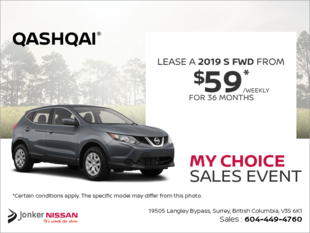 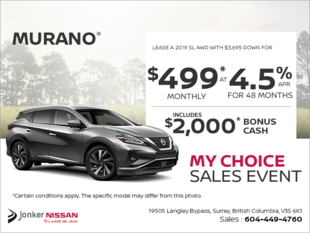 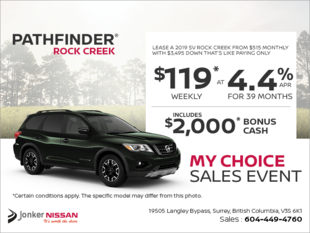 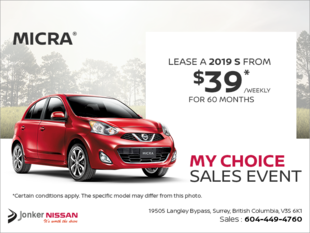 With our impressive special offers, manufacturer promotions and seasonal deals, you will find that you have a lot more left in your wallet after trusting Jonker Nissan. 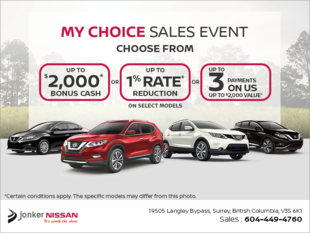 Come in today and discover all of our promotions and deals at each of our departments. 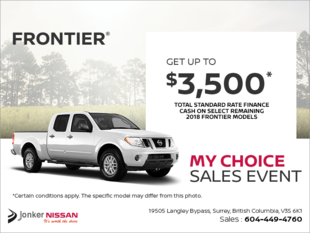 At Jonker Nissan, you will save money on that new or pre-owned vehicle you have been looking for. 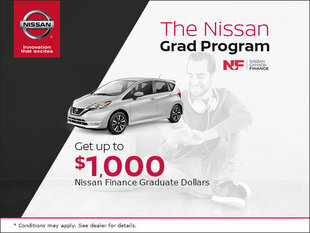 We have special deals and incentives as well as low-interest financing and leasing plans. 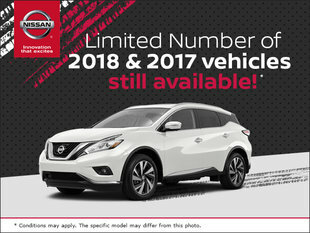 We also have manufacturer deals on a wide range of vehicles in stock to help you save even more. 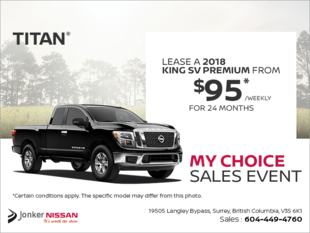 Once you become an owner, the deals don’t stop. 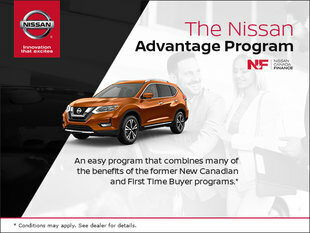 Indeed, you will also save on all of our after-sales services such as maintenance and repairs, detailing at our Auto Spa centre, and more. 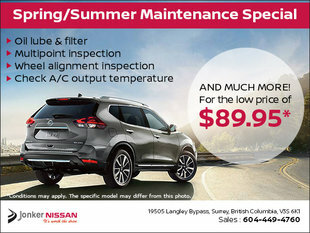 We can help protect your vehicle from the elements while also helping you save money with plenty of seasonal special offers. 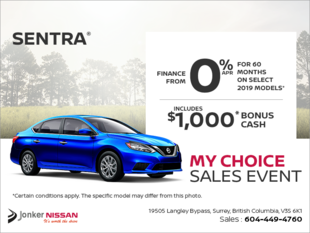 At Jonker Nissan, our special offers are updated regularly, so come in today and have a look at everything we have to offer. 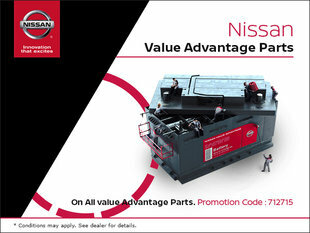 Value can be found here at Jonker Nissan!